Laban Cliff Onserio is the latest journalist to quit a media house and join State House, in June this year Kanze Dena quit Citizen TV and joined State House media team. 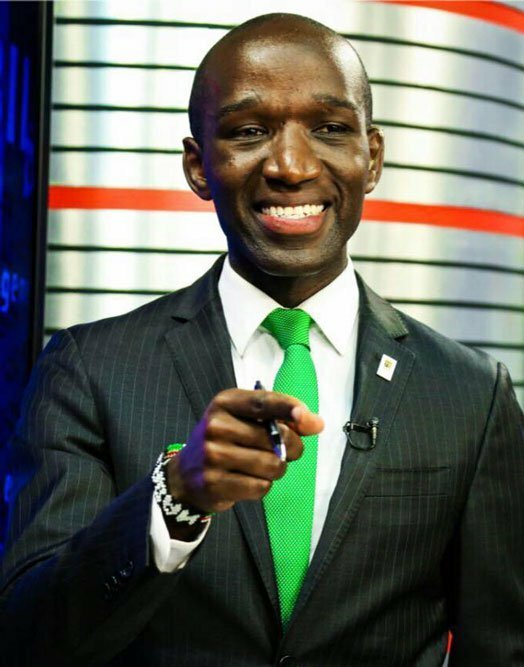 Cliff Onserio will leave NTV by September this year and is headed to the Presidential Delivery Unit (PDU) that is headed by Nzioka Waita. Waita and Onserio have a special relationship, the NTV reporter was Waita’s co-driver at recent event. The business news anchor launched his career in motorsport as a rally driver early this year. Asked if the opportunity to be Waita’s co-driver opened the doors for him to join State House, Cliff stated that he landed the job by merit. “Yes I was his co-driver but it had nothing to do with the job. I believe I’m competent and well able. I’m excited to join PDU at a time when the Big 4 priority plan is a buzz word. 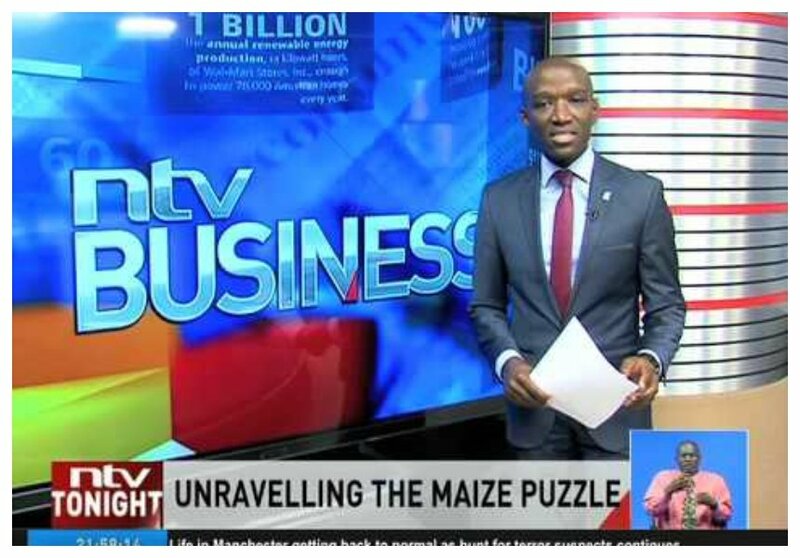 There is a rich story to tell on this growth renaissance,” Onserio told Nairobi News.